Good news for our Singaporean readers! I bet that this post will makes you excited AF and will get ready with your high speedy wifi, and update your mileage points because…. Myanmar is giving you FREE VISA EXEMPTION UP TO 30-DAYSfor Singaporeans traveling either both business and leisure. 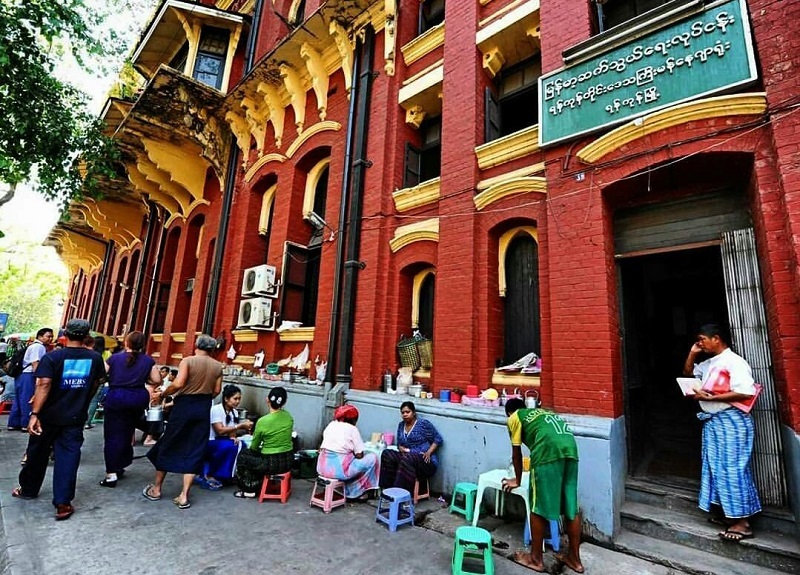 The number of Singaporean travelers to Myanmar is predicted to increase by 35 percent as a result of the 30-day visa exemption for citizens of both countries. To showcase the Golden Land's diverse attractions, Myanmar Tourism Marketing (MTM) is leading a delegation of Myanmar hospitality and travel companies to Singapore, coinciding with the visit of State Counsellor Aung San Su Kyi. A part of the Myanmar Tourism Federation, MTM aims to promote Myanmar as a sustainable tourism destination. The Singapore roadshow features a high-level business matching meeting among some 50 Myanmar and Singapore hospitality & travel companies today. It also serves as a lead up to the first Myanmar Tourism Festival in Singapore in January 2017. Effective 1 December 2016, Singaporeans travelling to Myanmar for under 30 days, either for business or leisure, need not apply for a visa. The visa exemption between the two countries was announced on 1 June 2016 during the visit of Singapore Prime Minister Lee Hsien Loong to Myanmar. "We have witnessed a surge of Singaporean travelers and look forward to this growing. We're on a mission to show the world what this hidden gem called Myanmar has to offer; and in doing so, we'd like to dispel some myths about the country. It's not true that you can only visit Myanmar during the dry season. In fact, Myanmar's best kept secret is the green season from June till September," she added. Home to some of the most remarkable sights and cultural experiences in Southeast Asia, Myanmar is steadily establishing itself as a popular destination that's safe and readily accessible any time of the year. Myanmar Tourism Marketing is poised to facilitate improvements to and diversify existing travel options in Myanmar to support the Myanmar government's effort to tap into the large pool of Singaporean travelers. MTM is also working closely with tourism players from both countries to create travel packages that will make Myanmar even more attractive to Singaporeans. In 2015, there were 43,000 Singaporeans who traveled to Myanmar. As of August 2016, more than 32,000 Singaporeans have visited the country, an increase of 18 percent compared to the same period last year. The main destinations for Singaporeans traveling to Myanmar are Yangon and Mandalay, where there are direct flights from Singapore. While leisure travelers continue to rise, most visits to Myanmar from Singapore are for business, a testament to the strong trade relations between the two countries. 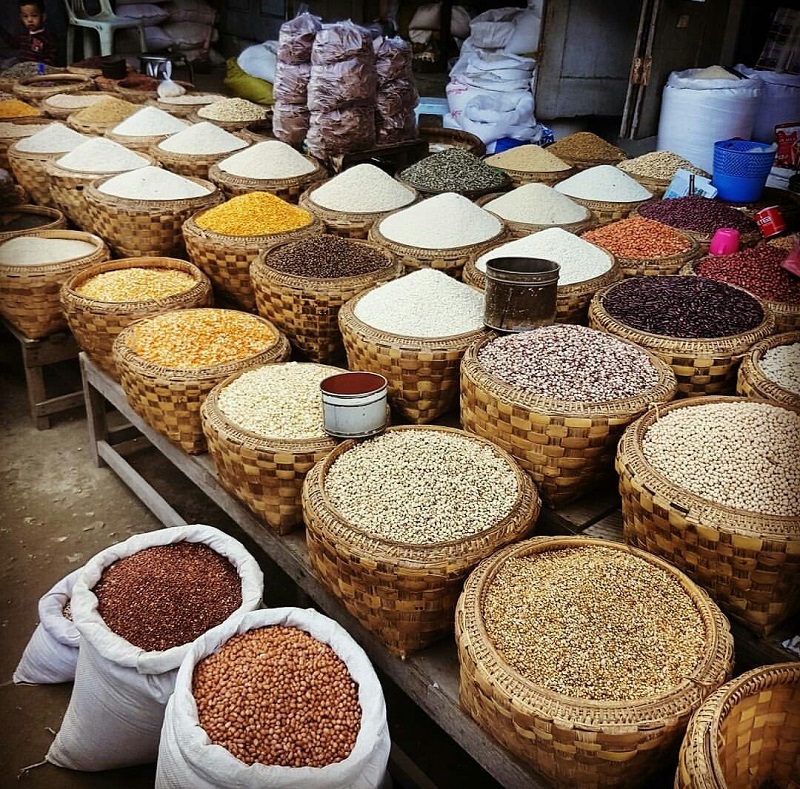 MTM Executive Committee member Edwin Briels, who has lived in Myanmar for more than 15 years, shares, "Whether it is for business or pleasure, there is so much to see and do in Myanmar. Business visitors who come seeking opportunities in this new market typically set foot in cities like Yangon, Mandalay and Nay Pyi Taw. 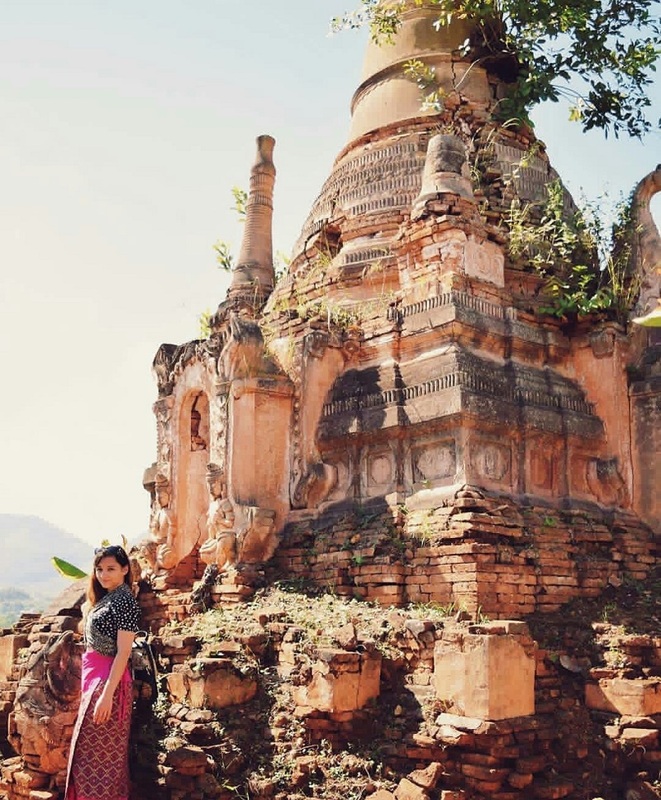 We encourage all visitors to venture out and see more of the country's treasured spots -- the amazing temples of Bagan, the majestic Inle Lake, pristine beaches and breathtaking highlands. Most of all, come to Myanmar to experience the warmth and generosity of the people and a culture unlike any other." For further information, visit www.tourismmyanmar.org and follow www.facebook.com/myanmartm. So are you going to save your coming holidays for Myanmar? That picture of the sacks of grain in the marketplace is such a familiar one in India. We have markets just like that, where you can sample and buy fresh grain by the kilo. Yeah, and I am amazed that they have colorful rice! We have rice too but only in shades of brown, white, and sometimes black. It's great that the countries have arrived to an agreement regarding the visa. It's always easier to travel when you don't need a visa. I had to change my plans for traveling in South America because I didn't have time to apply for one of the visas. Yeah, and I understand why most countries still requires tourist some visa. I would like to visit Myanmar very soon! Wow! i have not been to myanmar for a very long time. Should pay a visit soon. Oh you might avail this awesome promotion Sunshine! Looks beautiful! So does this mean only those from Singapore can visit for this time period? I would love to visit myself! Anyone could visit Myanmar. Its just that Myanmar Tourism is giving Singaporeans a special treat for giving free visas. If I lived in Singapore, I'd totally go! It is such a long flight from where I am that it's currently not on my list this year but if I was to visit Asia, I'd definitely hop on over! 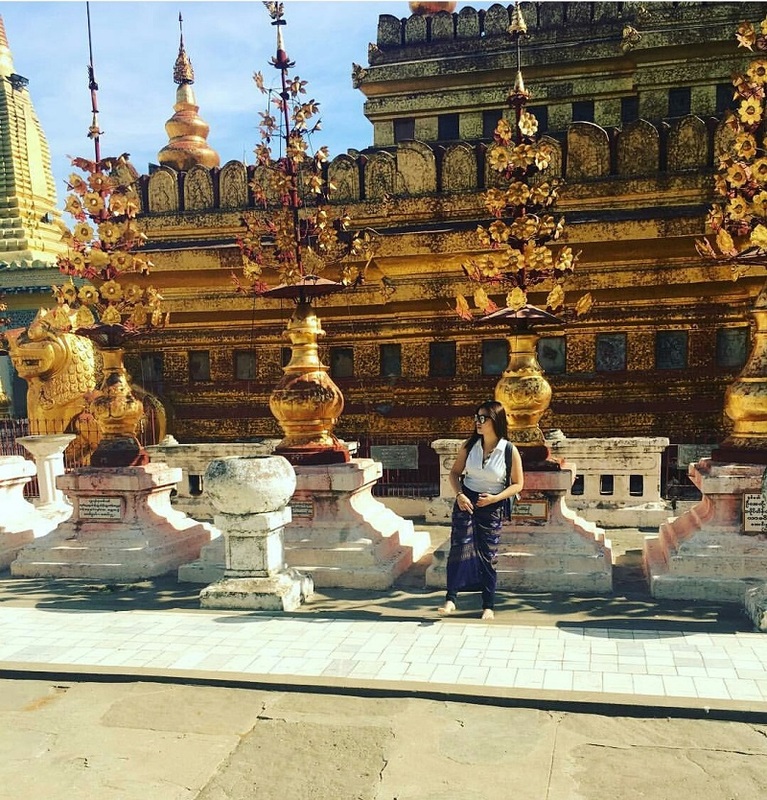 Hope you could add Myanmar to your bucket list next time! So cool, i wish they would open this up to other nationalities as well! I have been wanting to discover southeast Asia for a while, and this seems like a wonderful visit! Yeah so true, but for now they are prioritizing according to numbers of well spender tourists. Myanmar looks like such an incredible place, the templates of Bagan are stunning! Myanmar is at the very top of my list as one of the next destinations in Asia, you're so lucky that you won't need a visa to get into the country anymore! And I hope that you will visit Myanmar very soon! No visa is indeed half the temptation. The rest of course, is the place itself. so much to see and absorb here. Oh you must visit Myanmar! You'll be amazed to its beauty, apart from the fact that cost of living is way cheap. I didn't know that Myanmar is such a beautiful destination and glad to know that you won't require visa visiting there! Yeah, it is part of the Southeast Asian agreement and Filipinos doesn't required visa to visit Myanmar, for a certain number of days. This year will be your chance - a good sign ! The hassle of applying for a visa certainly kills part of the joy of a travel preparation, particular to really stringent countries. This new exemption is really attractive to Singaporeans! Yeah, and Myanmar people do hope that many Singaporeans will soon flocking in their country and enjoying its beautiful places. Looks nice to go visit, shall plan soon! Wow Myanmar looks so amazing, now it makes sense why my Singaporean friend decided to to Cambodia then Myanmar instead of Thailand. The visa exemption is a stepping stone and the place looks amazing..
Wow, this is pretty interesting. 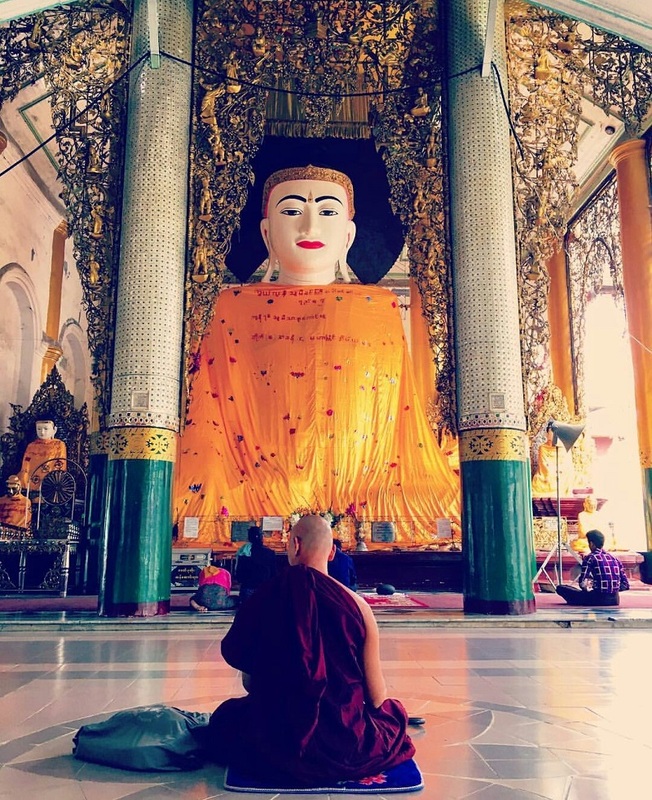 I've never really looked into traveling to Myanmar, but it really seems like a beautiful country. Thanks for sharing! Looks so fun to visit Myanmar =D I always wanted to visit country near Malaysia and this could be one of my destination! Let me know when you are going to Myanmar. It will be exciting! I have never been to Myanmar before. Your photos with interesting places make me want to go. I would love to visit Myanmar also, there are lots of scenic places and food to try too. I've heard many good things about Myanmar and I would like to visit as well. Thank you for visiting Sienny! Looks good! What will be your next destination btw?